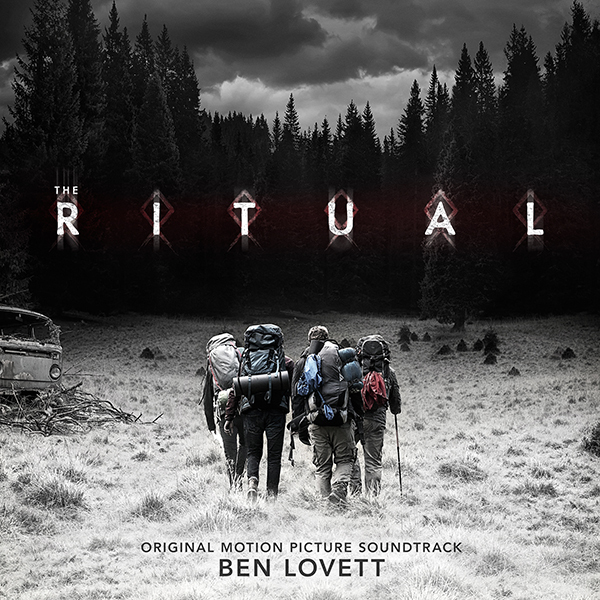 Lakeshore Records will release THE RITUAL – Original Motion Picture Soundtrack digitally on February 9, 2018. The album features original music by composer Ben Lovett (SYNCHRONICITY, AMERICAN FOLK). I just watched this last weekend and the score was very chilling.